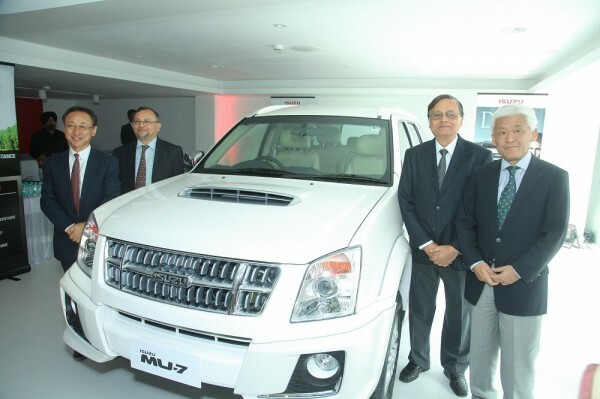 Isuzu Motors India Private Limited, a subsidiary of Isuzu Motors, Japan, one of the world’s largest commercial vehicle manufacturers and a leader in pick-up trucks, today inaugurated a new dealership in Lucknow – “Speed Isuzu”, marking its entry into UP. The new dealership – ‘Speed Isuzu’, is conveniently located at Faizabad Road, Chinhat, Lucknow – 227105, Uttar Pradesh, to offer best-in-class sales and service support for Isuzu customers. 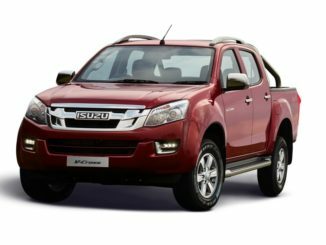 The award winning Isuzu’s D-Max has a heavy-duty chassis, a large cargo bed to “accommodate the bulkiest of loads” and its body structure is made from high-tensile steel. It sports a bold and aggressive look on the outside and sophisticated, passenger-vehicle like interiors, making it a pride for the owner. A completely new concept in India, the new D-MAX Space Cab’s unique feature is its extended cabin space of 1.5 feet behind the drivers’ seat, which can store valuable/ fragile goods. 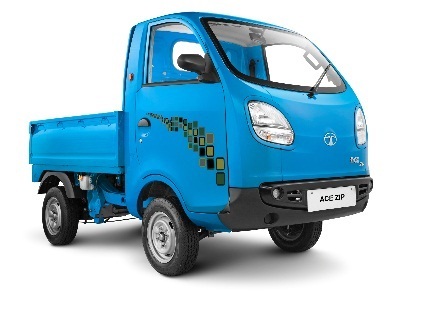 It offers significant features like Power steering, Power windows, Centralized door lock, AC with heater etc., making it ideal for commercial use in industries like Agriculture, Retail, Dairy, Engineering, Manufacturing and Small businesses. The MU-7 inherits Isuzu’s diesel-engine expertise and is endowed with superior fuel efficiency and outstanding engine performance. A 3-metre wheel-base makes the MU-7 one of the longest SUVs available in India, offering luxurious and spacious interiors. 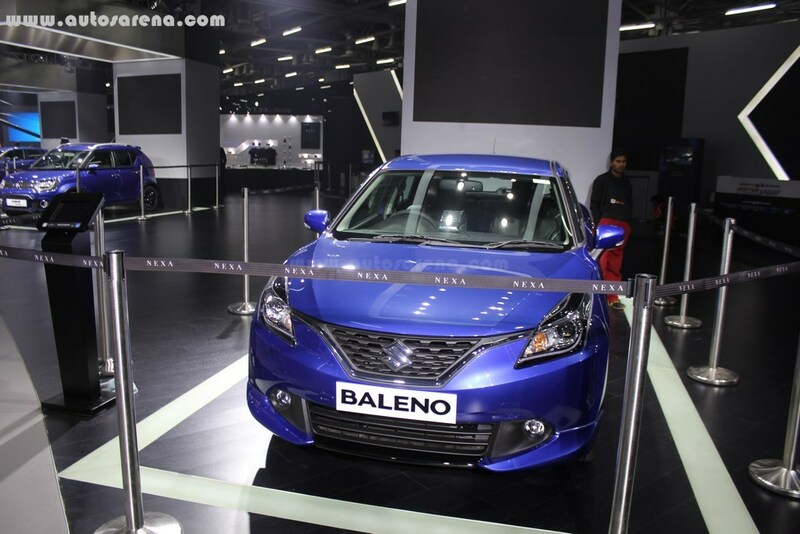 The MU-7 BSIV is priced from Rs.21.84 lakhs onwards (ex-showroom, Uttar Pradesh) and the D-MAX range is priced from Rs.6.44 lakh onwards (ex-showroom, Uttar Pradesh). Isuzu has plans to open 60 outlets across India by end of 2015-16. Isuzu currently has dealerships at Delhi, Noida, Jaipur, Mumbai, Chennai, Bangalore, Hyderabad, Coimbatore, Madurai, Visakhapatnam, Tirupati, Cochin, Calicut, Ahmedabad, Rajkot, Ludhiana and Lucknow. 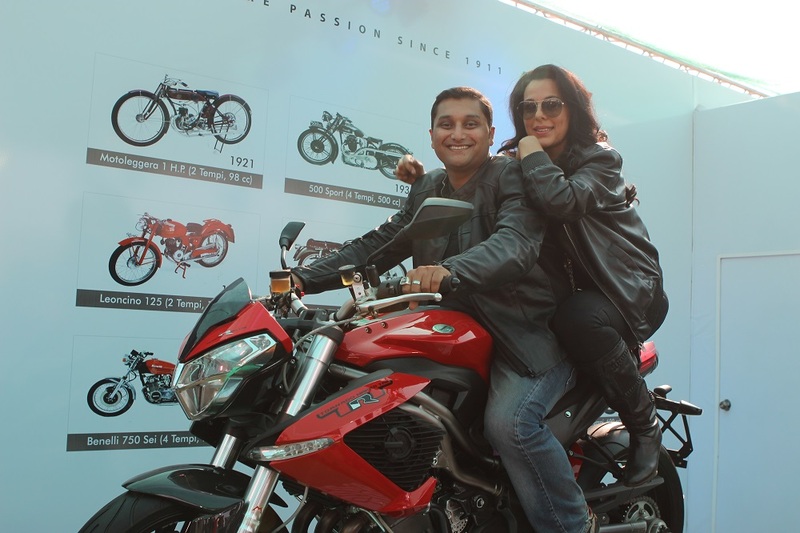 The company inaugurated the Ludhiana dealership two days ago and will be opening a new dealer facility in Gurgaon, tomorrow. Isuzu Motors Limited, Headquartered in Tokyo, Japan is a global manufacturer of light, medium and heavy commercial vehicles, utility vehicles and diesel engines. With operations in 25 countries, selling more than 100 countries worldwide, the company is a leader in pickups and pickup based derivatives in many markets. The company manufactures and sells close to 6 lakh units annually across the world. Isuzu Motors India Private Limited, a subsidiary of Isuzu Motors Limited, Japan was established in August 2012 in Chennai, Tamil Nadu. 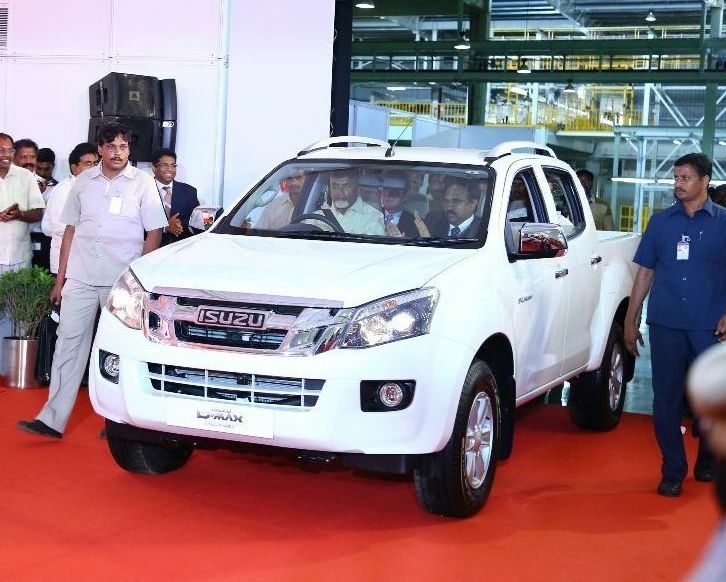 Headquartered in Chennai, Isuzu currently has a contract manufacturing agreement with Hindustan Motors (HML) under which HML is assembling CKD kits of Isuzu’s Sports Utility Vehicle MU-7 and pick-up truck D-Max, at its Thiruvallur, Chennai plant. Isuzu began civil works on its proposed manufacturing plant site in SriCity, TADA, Chitoor District, Andhra Pradesh. 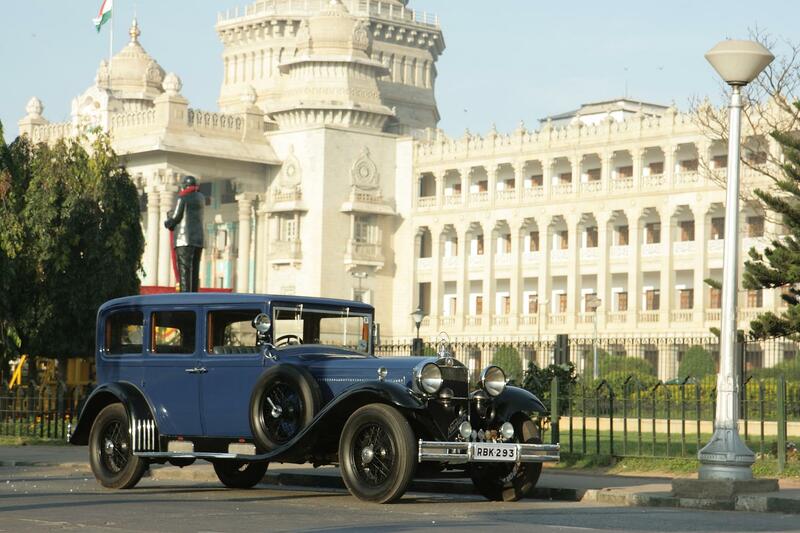 The company had acquired 107 Acres of land in 2013 after signing a MoU with the Andhra Pradesh State Government in order to start automobile manufacturing operation in India. This new facility is likely to commence commercial operations by early 2016, with the initial production capacity at 50,000 units/ year. 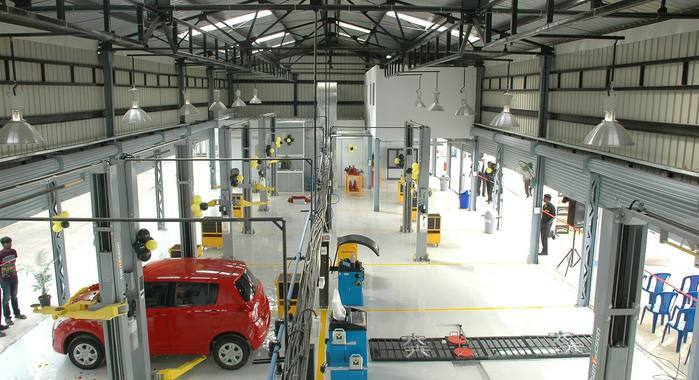 Isuzu will scale up the production capacity to 120,000 units/ year, with the accumulated investment of Rs. 3,000 Crore, and is expected to generate 2000 – 3000 jobs. 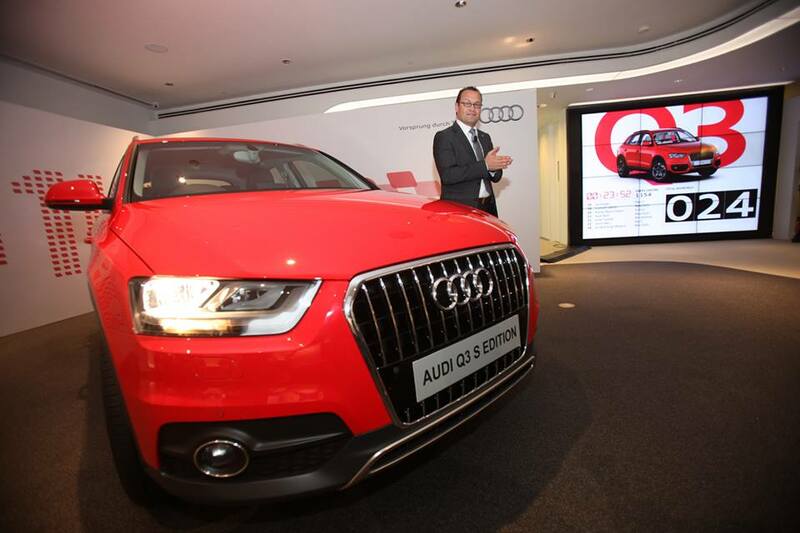 The company has plans to open 60 dealership outlets across the country by 2016 and aims to have 160 by 2020. 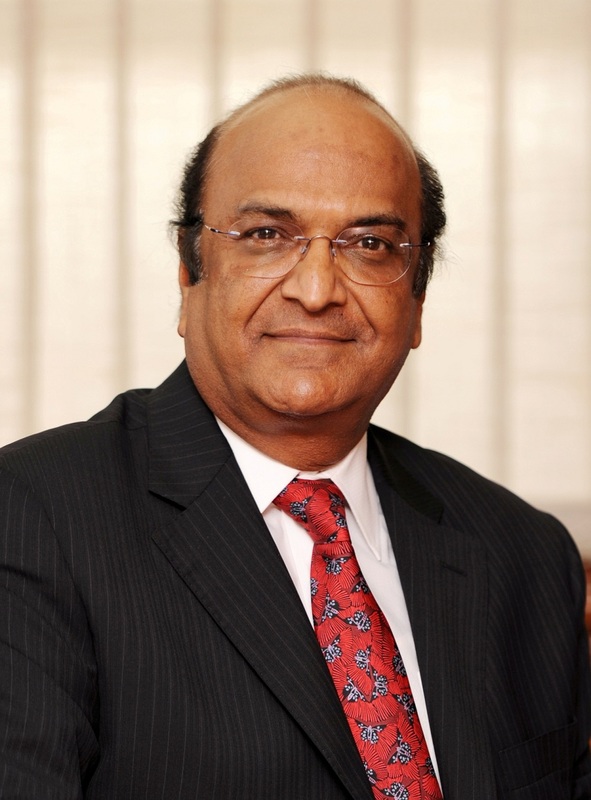 Isuzu Motors India plans to achieve 100% percent localization within three years of commencing production in 2016. 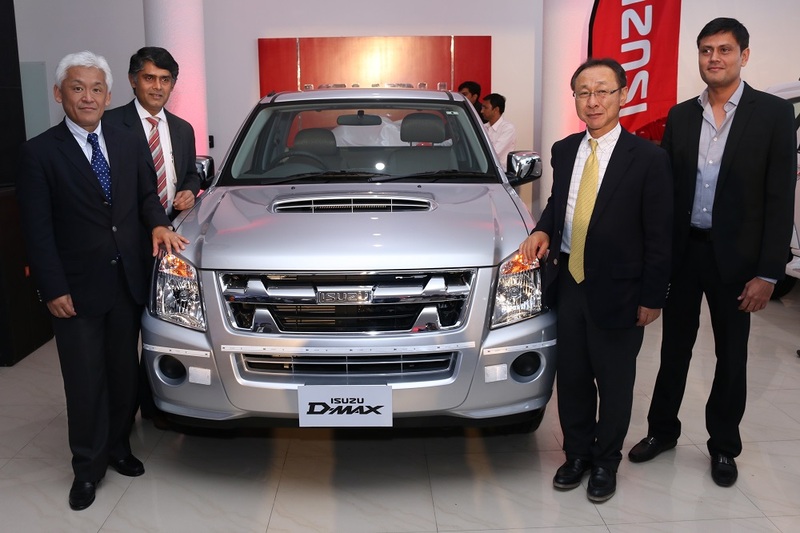 It is an exemplary showcase of Isuzu’s long term commitment to the Indian market.